Campaign Monitor - is the system of newsletters management. Campaign Monitor makes it easy for you to create, send, and optimize your email marketing campaigns. Official site is https://www.campaignmonitor.com/. Our add-on allows to get all your campaigns from Campaign Monitor system, change status of each campaign to show or hide them for customers. Customer will see all Campaigns which administrator allowed to see and will be able to subscribe or unsubscribe from Campaign. 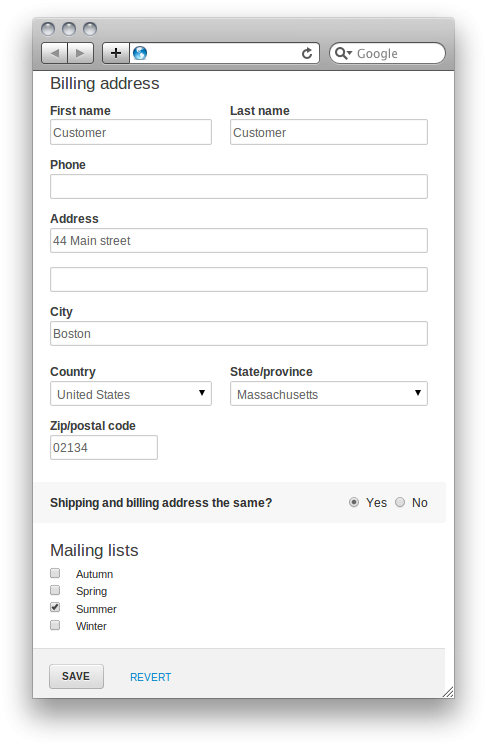 This functionality works on customer profile and checkout pages (in the same way as default "News and Emails" add-on). 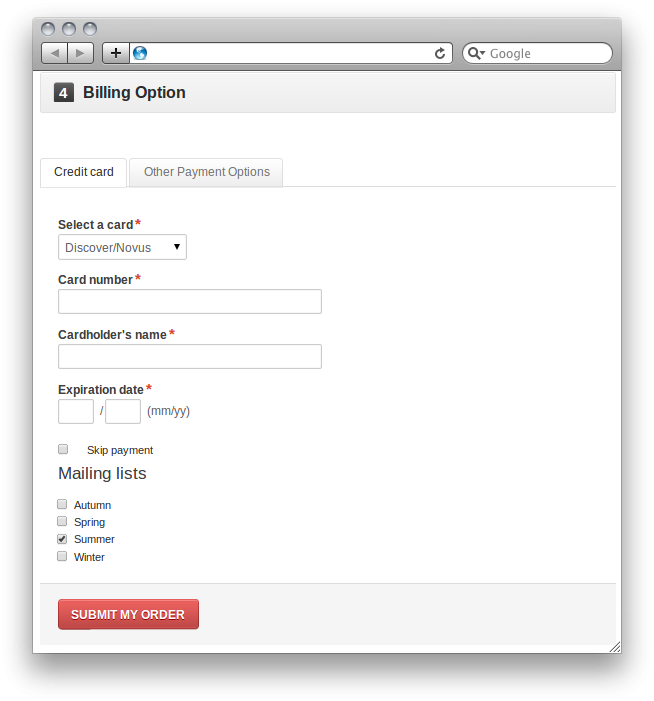 To configure add-on you should enter Client ID and Client's API Key in add-on settings. Also, you should configure cronjob for campaign_monitor.php file, which synchronizes all data about subscribers between CS-Cart and Campaign Monitor system.